 The cheap ijen open trip offers top tourist destinations to pick up Ijen Crater from Banyuwangi either at the Station, Airport or Hotel. 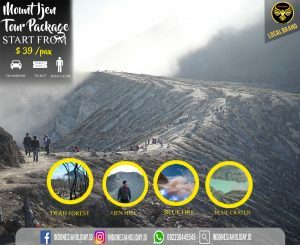 You will be invited to climb Mount Ijen from the Paltuding post. Climbing takes approximately 2 hours and is accompanied by Ijen’s local tour guide. Arriving at Mount Ijen you will see the beauty of blue fire, which is only 2 in the world, namely in Iceland and Mount Ijen in Indonesia. Not only seeing the beauty of the blue fire and the Ijen crater, you will meet with local residents who are sulphur miners from the Ijen crater. This open trip is affordable for your vacation without complicated.